The Thai ' Ban Hua' psilocybe cubensis is probably a hybrid between the Thai Ban Hua Thanon mushroom and another unknown Thai psilocybe cubensis variation. This Thai has very dense mycelium and a fast colonization rate. The Ban Hua strain grows tall and on it's slim stems beautiful round caps will appear. This very potent Ban Hua cubensis will grow you some great flushes of unique Thai mushrooms. Store the mushroom spore print refrigerated between 2*C-8*C Celsius or 35*F-46*F Fahrenheit. 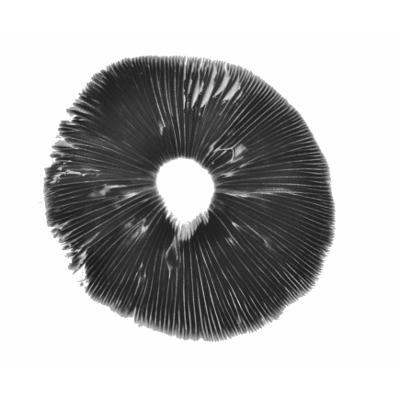 A Spore print can be stored for years.